Showers use less water than baths. 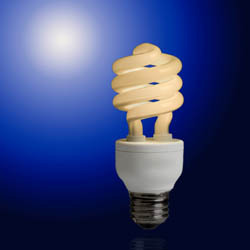 Use compact fluorescent lamps (CFL’s) instead of incandescent bulbs. Do not leave TV’s, DVD players and other appliances in stand-by mode. Knowing exactly how much electricity you use is essential if you are going to introduce an effective power saving campaign at home and save money. Your present electricity bill will give you the details on what your tariff is. Working out what each appliance uses and tracking its impact on your monthly bill is easy. 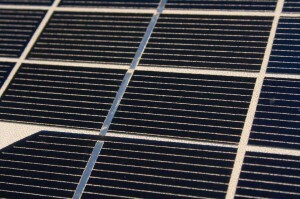 The wattage is usually printed on the back of an appliance or is included in its packaging. The wattage then needs to be multiplied by the number of hours that the appliance is switched on for in the average month. This figure tells you how much electricity the appliance uses in a month. Subtracting this figure from the total watts used (in South Africa the average home uses 1 100 kWh a month) tells you what portion of your monthly energy that the appliance uses. A 200W appliance used for 60 hours a month. Total electricity use is 200 x6 = 1 200W or 12kWh. The geyser consumes more electricity than most other appliances in the home, accounting for 40% of all power consumed. It takes about 160 minutes for an element in a 3kW, 150 litre geyser to heat water from 20 ºC to 65 ºC. At a cost of 35cents per kilowatt, this costs R 2.69 (depending on your electricity cost per kw/h). Connecting this geyser to a four-metre hot water pipe means that heat is lost. 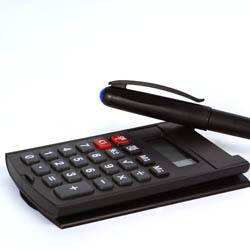 The costs can mount rapidly, resulting in costs of about R40.12 in an average month. In effect, the cost of making sure that hot water is constantly “on tap” when it is needed. By reducing the thermostat setting and dropping the temperature from 70ºC to 60ºC reduces electricity used from 3.821kWh per day to 3.058kWh per day- a saving of R8.01 for a 30-day month. Lowering the temperature from 70°C to 60°C cuts the cost of producing hot water by 4.8%. The installation of 50mm of insulation around the geyser and pipes can reduce heat losses by 51.2%, without reducing the thermostat temperature. This is a saving of R 18.08, or 4.9%, per month. Again, this reduces the cost of supplying hot water (40% of total consumption) to only 12.2%. Only if a homeowner pays for electricity on a time of use tariff, or installs a solar geysers can costs be reduced further. To reduce hot water consumption one can make use of water conserving shower heads, self-closing hot water taps or mixing valves and flow restrictors and aerators in sink taps. 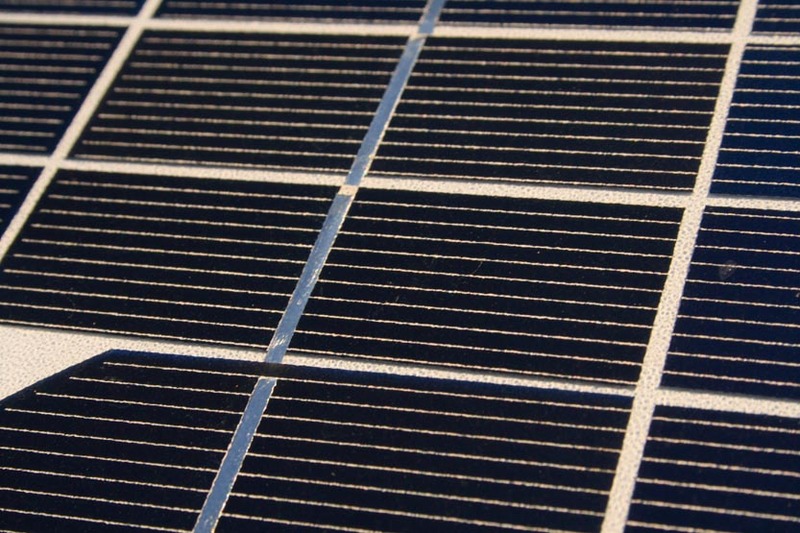 Installing a solar geysers heater at home can reduce the costs of heating water by up to 70%. 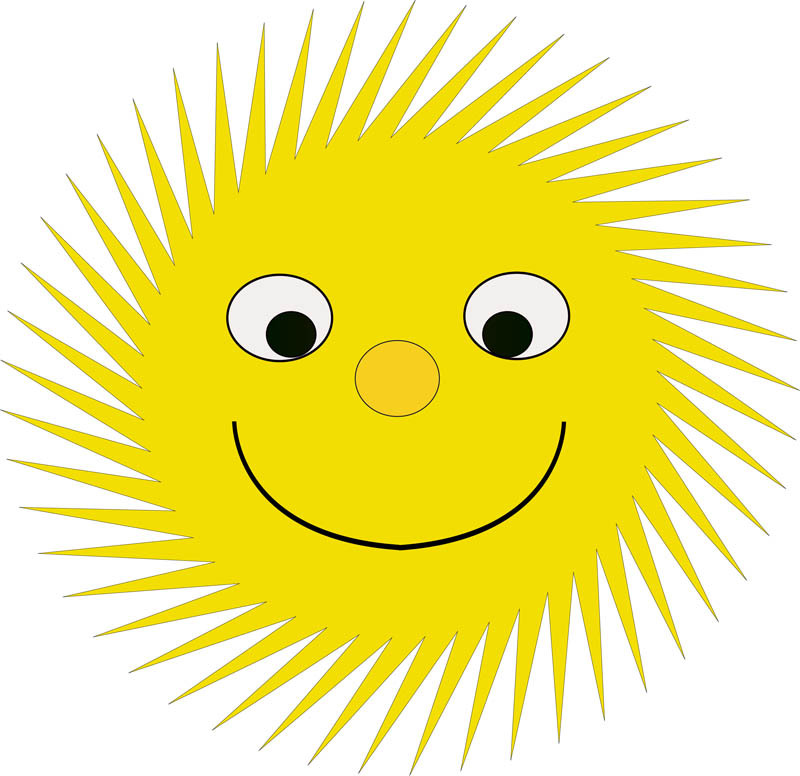 Solar heating also benefits the electricity. A 150 L solar geysers heater means that 4.5kWh/day of electricity is not required. Over a year this means that nearly two tons less of carbon dioxide emissions are released into the atmosphere and you help to conserve the enviroment. 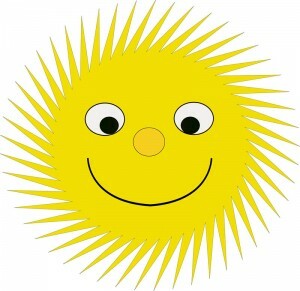 For more information on the solar water heating programme click here. Traditional incandescent globes (light bulbs) should be replaced by compact fluorescent lights lamps (CFL). These use substantially less electricity and have much longer lives. CFL’s only consume 20% of the electricity that an incandescent globe would use. In addition, they also last between 6 and 12 times longer than traditional globes. For more information on the CFL programme click here. 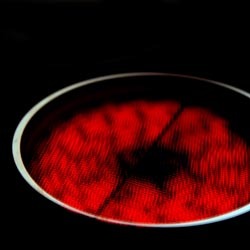 Using a pressure cooker when preparing foods that normally take a long time to cook. They speed up the cooking process and save electricity. Consider buying a stove with a convection oven. Making sure that oven doors stay closed until food is cooked. Bring food to the boil on the ”high” setting, but then turn down to simmer until cooked. Keeping stove plates and reflectors clean. Only using pots and pans that completely cover stove plates. 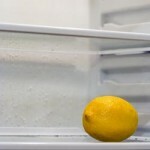 Allowing food to defrost in the refrigerator instead of using the microwave is much more economical. Large portions of meat should be cooked in a conventional oven. Not open the door unnecessarily. Switch off the fridge when it is empty or you are going on holiday. Let hot food cool down before placing it in the refrigerator. Heaters also operate more efficiently in areas where ceilings are insulated and there are no gaps letting cold air into the house. Turning it off before the drying cycle starts and drying dishes manually. Making sure that all the filters stay clean. Freezers that are iced up use substantially more power, so keeping freezers frost- free will save power and money. Not overstocking your freezer means that cold air circulates easier and less power is required to keep temperatures constant. Use small appliances such as toasters, electric grills and skillets, slow cookers, electric pots and bottle warmers whenever you can. They use less electricity than a stove. 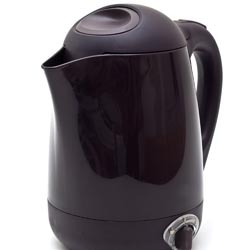 Use an electric kettle to boil water rather than boiling water in a saucepan on the stove. Do not fill the kettle when you only want enough water for a single cup- only boil the water you need. It is a fact that front loading washing machines use less water and costs less to operate. Using the warm water setting reduces the energy needed to heat water. Only using the machine to do full loads of washing saves energy. 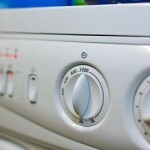 Tumble dryers are great appliances, but consume vast amounts of energy. When shopping for a tumble dryer look for a machine that offers electronic humidity control as they are the most efficient machines. They automatically shut off the drying cycle when clothes are dry. 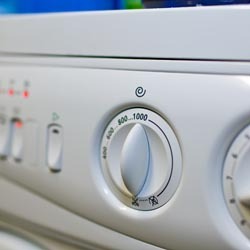 Using correct temperature settings minimises electricity use, whilst removing excess water before putting clothes into the tumble dryer saves time and power. Best of all, use sunny days to dry clothes outdoors. 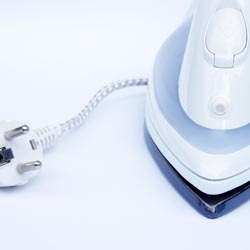 Switching an iron off once it has reached the correct temperature and completing the ironing on stored energy. Placing insulation in the ceiling helps to keep a house warm in winter and cool in summer. Water heating is the biggest electricity expense for the average household and, the more hot water you use, the more it costs you. But, it’s not just about saving electricity or money. It’s also about saving water. South Africa is a semi-arid country and our average national rainfall of 450mm is well below the international average of 860mm. This makes water a scarce and precious resource so we should all use water conservatively. There is a lot you can do to save water. For instance, instead of allowing the water to run when you wash your face or while you shave, you should fill the basin with just the amount of water you need. Similarly, when brushing your teeth, turn off the tap while you complete your routine and use a cup filled with water for rinsing your mouth. Allowing tap to drip water is also extremely wasteful. 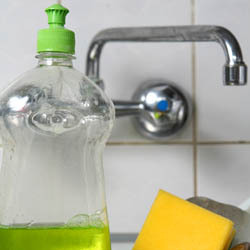 So remember to tightly turn off your taps after using them and fix any leaky taps. Did you know that you can significantly reduce the amount of water your household consumes by simply switching from bathing to showering and, that you can achieve additional savings if you use an energy and water-saving showerhead? In fact, using an energy and water-saving showerhead is an effective way of cutting back on hot water consumption and electricity usage in your home. Question: What is an energy and water-saving showerhead? Answer: An energy and water-saving showerhead typically has a flow rate of less than 10 litres per minute, compared with a conventional showerhead which has a flow rate of 15 litres per minute. Question: How can I tell if my showerhead is compliant with this energy efficiency specification? Answer: There is a quick test you can do yourself if you are unsure of whether or not your showerhead is compliant. All you have to do is hold a 2-litre jug under your showerhead with the tap turned on full and time how long it takes to fill the jug. If it takes less than 11 seconds to fill the jug, your showerhead does not comply with energy-efficiency standards. If it takes longer than 11 seconds to fill the jug, your showerhead is deemed to be an energy and water-saving showerhead. Question: How much can I really save by using an energy and water-saving showerhead? Answer: Replacing your 7-minute power shower with an “energy and water-savings” shower can save around 35 litres of water every time you shower. Over the course of a year, you can save around 38 000 litres of water. At the cost of your municipality tariff multiple by 38 000 liters would be your potential saving. Question: How much will it cost to replace my ordinary showerhead with an energy and water-saving showerhead? Answer: Energy and water-saving showerheads can cost anything between R80 and R400 each, depending on the material from which they are made of. The plastic varieties are generally cheaper and they can be just as effective as the more expensive stainless steel varieties. However, they may not be as durable. Based on the potential Rand savings highlighted in the example above, you can see a return on your investment in a R350 energy and water-saving showerhead in five months. Question: How will switching to a low-flow, energy efficient showerhead affect my shower experience? Answer: Energy and water-saving showerheads deliver the same shower sensation as conventional showerheads and unless you already have a problem with low water pressure, your shower experience will not be affected. Eskom recommends that the showerhead flow-rate should not be less than 9 litres per minute to ensure that your shower experience is not compromised. The minimum pressure on your geyser should also be more than 1 bar. 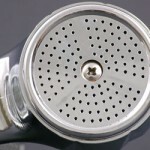 Question: What’s the difference between aerated and laminar showerheads? Answer: Aerator showerheads mix air with water, forming a misty spray while laminar-flow showerheads form individual streams of water. Both types are energy and water-efficient.